Upon successful completion of the Marian House I program residents are assisted with referrals to other housing programs. Among these housing options is our Marian House II program, which is a continuum of transitional, support services. Family housing is available through the Marian House Family Program. 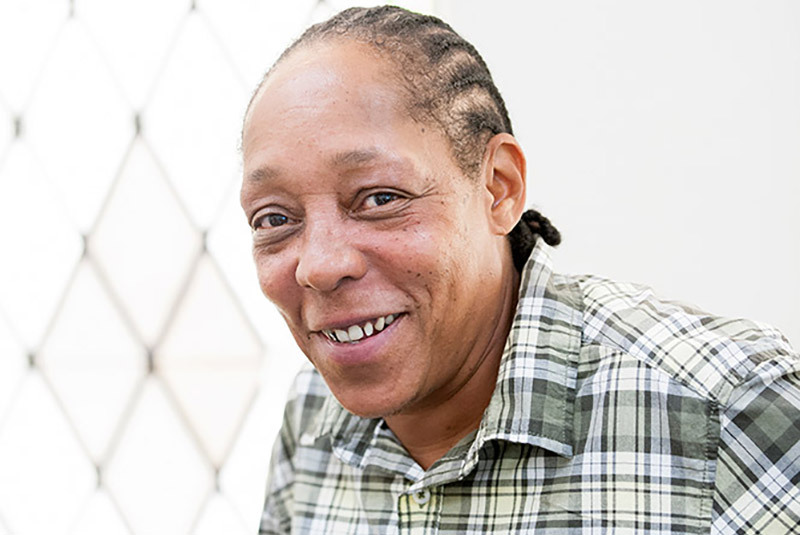 Families and single women also may continue to receive help from Marian House through our permanent housing programs or through alumnae support services. Residents of Marian House are provided intense personal rehabilitation counseling from our staff therapists. The staff has been trained to recognize the connection between chemical addiction and victimization. Through therapy, our counselors help residents uncover the source of their emotional distress, heal from the trauma of abuse or assault, overcome associated problems, and develop positive coping skills. Referrals are made to additional services such as health care and psychiatry as needed. Marian House provides on site addiction treatment services and each resident is assisted with developing a recovery plan that includes activities within Marian House as well as within the greater community. Marian House provides a weekly, comprehensive addiction group on site for all incoming residents. Participants receive at least twenty-one hours of addiction education which include the disease model of addiction; early recovery; dual diagnosis; trauma symptoms and etiology; relapse prevention and spirituality through this process. Residents are also referred to outpatient drug treatment programs as needed and are expected to participate in the 12-step fellowship programs of AA and/or NA. 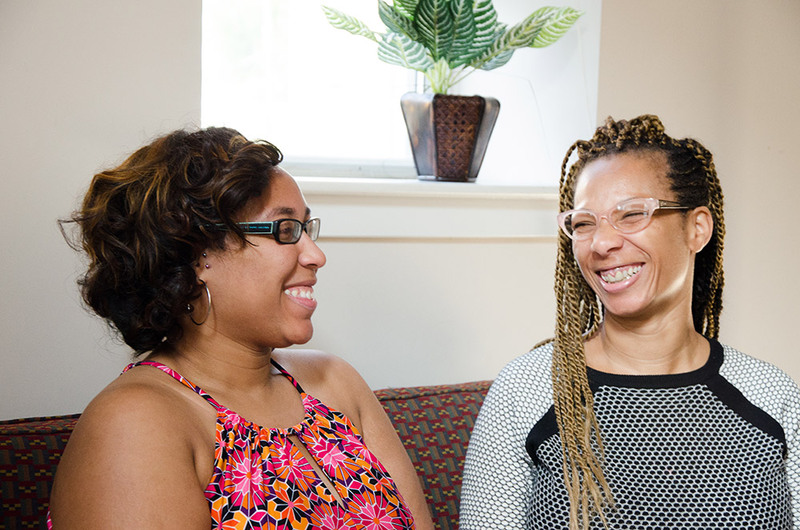 As residents progress throughout the phases of the Marian House program, counselors and staff encourage them to reconnect with family members when appropriate. Many of our women have experienced separation from their children and families. Marian House encourages and facilitates the reunification process through supervised visits and special events. Residents also benefit from services offered by the full time education coordinator and access to our George McManus Education Center. Each resident receives an educational assessment upon entry during which time areas of academic strength and weakness are identified and education plans are developed. Marian House partners with the Greater Homewood Community Corporation to provide an onsite GED class. Individual tutoring and self-directed study are also provided. Marian House has a full time employment counselor who assists each resident with developing a comprehensive employment plan which includes pre-employment activities (i.e. resume writing, interview training.) In addition, job search assistance, job development, and employment retention Supports for both the resident and employer are provided. During her stay at Marian House, each resident learns the importance of basic life skills. Each resident completes weekly household chores, which are assigned and supervised by our House Manager. Residents also prepare and share an evening meal together each weeknight, which reinforces the element of community. Residents are encouraged to work together to support one another in their recovery efforts. 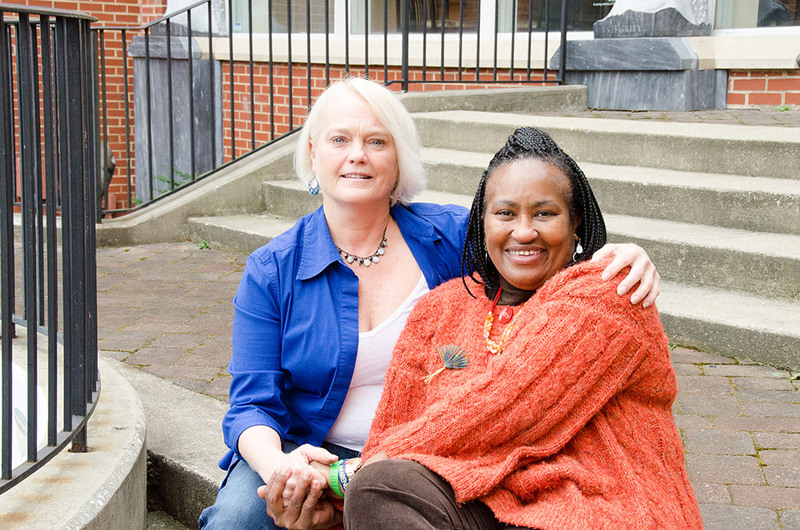 At Marian House residents learn how to trust themselves, staff and one another. They also learn how to develop healthy, supportive relationships. Community is developed through shared chores, community meals and celebrations and the sharing of common living spaces.